We all know about the four “C”s of diamonds. This article explains the main aspects of how diamonds are weighed, units of measurement (and fractions), equipment used, nominal sizes and magic numbers. Weight is a critical component of diamond value. Specially when selling, understanding diamond weight measurement is very important. I wrote this article to help my diamond customers better understand the how their diamonds will be weighted, and what does it mean dollar wise. Diamond weights are measured in “Carats”, with a “C”. This is entirely different from the “Karat” with a “K”, which is used for denominating gold alloy fineness. Thus, the abbreviation for diamond weight is “ct”. For gold fineness is “K”. 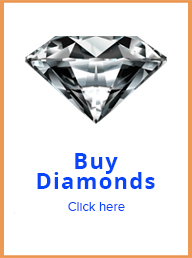 That is why diamonds may be 1 carat, 2 carat, half carat, etc. 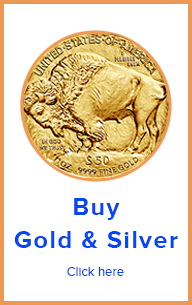 Gold jewelry may be 10K, 14K, etc. 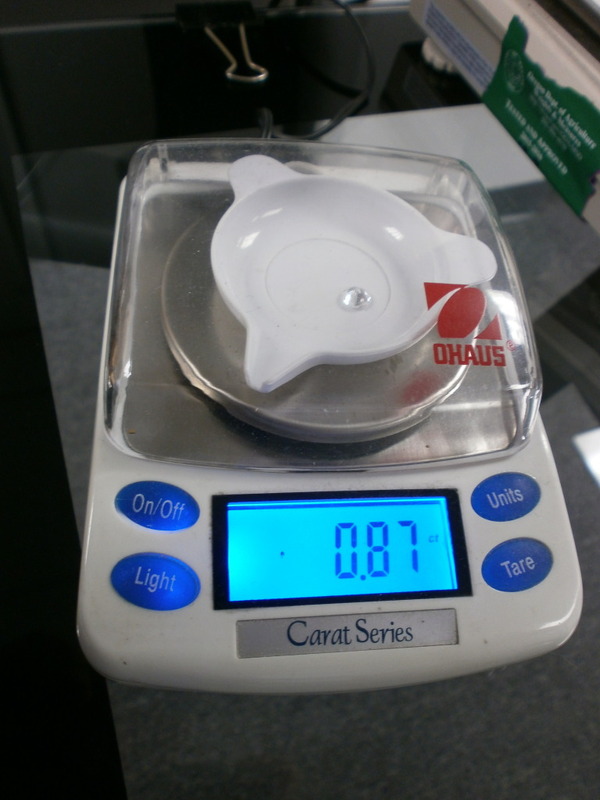 Carat weight is not just used for diamonds. It also used for most of the gems. Pearls, rubies, sapphires, tanzanite, etc, all of which are very light, are also weight measured in carats (ct). More scientifically, the carat (ct) is a unit of mass. It’s weight in grams is 0.2. Thus, a carat is one fifth of a gram. Diamonds are super light. Therefore, when it comes to diamonds, even the carat unit is kind of large. Thus, the use of fractions. 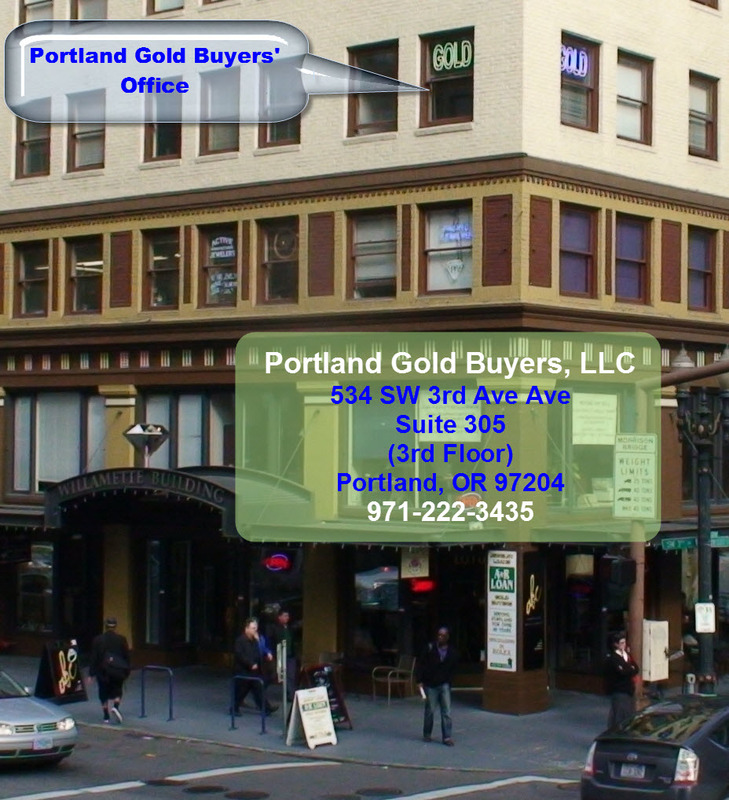 When it comes to diamonds, at Portland Gold Buyers, LLC we focus on the acquisition ( us buying from the public) part of diamonds. We are sharing this information with you. The above about obtaining the measured weight of a diamond (as close as possible to exact), which is critical info when we buy diamonds from the public. Nominal diamond weight are something else. Nominal and measured diamond weight are different concepts. For the same diamond, most often, measured and nominal weights are not the same. In addition, although this is more related to buying than to selling your diamonds, there are diamond magic numbers too. Click the links below to know more. The best way to weigh diamonds is by using a carat scale. Carat scales are capable of weighing much smaller units, and to smaller fractions, than gram scales. It could be said that because they are used for diamonds, carat scales are more exacting than gram scales. Carat scales can also be set to “gram” mode. However, since the “gram” weight measuring unit is so large in comparison with diamonds, the result is weight measurements with too many fractions. The convention is that diamonds are weighed in carats, thus there is usually no need to use the gram unit for diamonds. One key feature of a carat scale is that the trey, where the item to be weighted is placed, is protected by a transparent wind shield. This keep air movement from affecting what the scale is reading. It there is any air movement, the carat scale will read more or maybe less than the actual diamond placed in it. When weighing diamonds, t is always better to close the window too. Atmospheric pressure, and room pressure due to wind outside an open window, can often affect the scale’s accurate reading of a diamond weight. Scales meant for diamonds are very sensitive indeed.